Will you support the @steemitbloggers with a vote? As we head into the last leg of the 20k #dpoll, I would like to ask if you will support our @steemitbloggers community with your vote. Our @steemitbloggers community is comprised of individuals who are tirelessly dedicated and enormously passionate to not only the upliftment and betterment of #STEEM but to the people actively involved in it too! 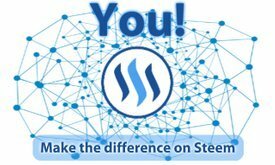 Our efforts, support and influence extends far and wide into some of the most revered and loved communities, initiatives, apps and individuals on the Steem blockchain. The 20k delegation will be in EXCEPTIONALLY good hands and its benefits will spread far! STEEMIT, WE NEED YOUR HELP TO WIN THIS DELEGATION POLL. PLEASE VOTE FOR US! IF YOU DO DECIDE TO SUPPORT US WITH YOUR VOTE - THANK YOU! 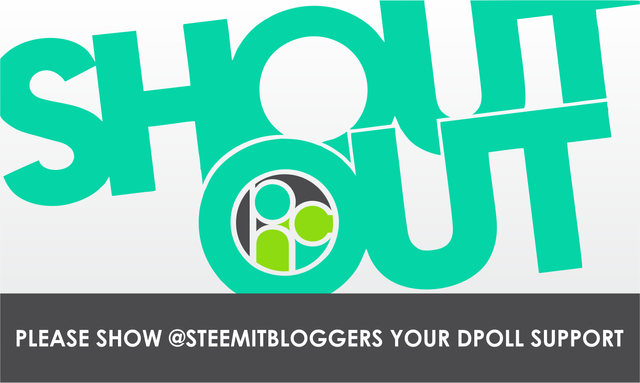 The @steemitbloggers (#powerhousecreatives) may be a small community but what we lack in numbers, we make up for with our levels of enthusiasm and passion for what we do here on Steemit. Our members are dedicated to this platform and the growth of the people on it. We have spent the last year ploughing our energies into uplifting and embracing individuals from all over the world, helping them to truly establish themselves as members of this platform and as bloggers, vloggers and the like. We have members from over 24 countries! Over and above being a part of the @steemitbloggers - 99% of our members are key players in some of the most proactive and supportive initiatives on Steemit. Our support as a collective spreads far and wide across this platform and is not in any way restricted by country or nationality. We truly are a POWERHOUSE hosting some of the most valuable individuals and finest content creators on Steemit. LET'S GET READY TO HUSTLE ONCE AGAIN!!! HEHEHEHE!!! AWESOME SHOT!!!! 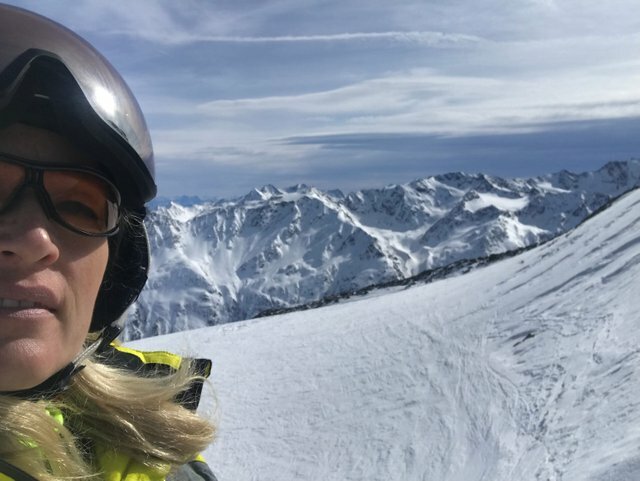 Hope you are having fun!!! And thank you sweetie! We are! Making memories together , you cant make this girl happier! You received more than 90000 upvotes. Your next target is to reach 95000 upvotes. Hi @robertyan - I will be doing a new invite post after this poll is finished, as it is simply just too much to manage both at the moment... however, here is an invite to our "applications server" where you can read "how" we operate. As for the "why" - Although this post is aimed at the poll itself - the last paragraph just before the video pretty much outlines who we are and what we stand for. Really appreciate the support @russia-btc - THANK YOU!!! Congratulations @jaynie you won the 3rd place on Who makes the difference on Steem Poll! wooohooo!!! AWESOME!!! Thank you! What an honour!!! After approximatively 48 hours, your post has 6.263 of pending rewards. Your UA account score is currently 5.363 which ranks you at #696 across all Steem accounts. In our last Algorithmic Curation Round, consisting of 202 contributions, your post is ranked at #32.